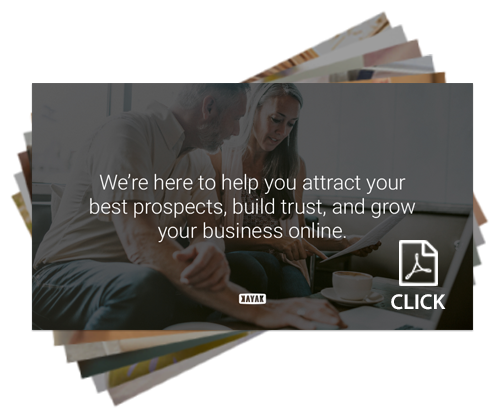 Digital marketing and mentoring to attract your best prospects, build trust, and grow your business online. We follow a 5-step process meant to improve your online presence. KAYAK has been mentioned or featured in Forbes, CTV News, The Financial Post, and Inc., and was a double-finalist in the 2013 Small Business Awards with the Calgary Chamber of Commerce. Our story. 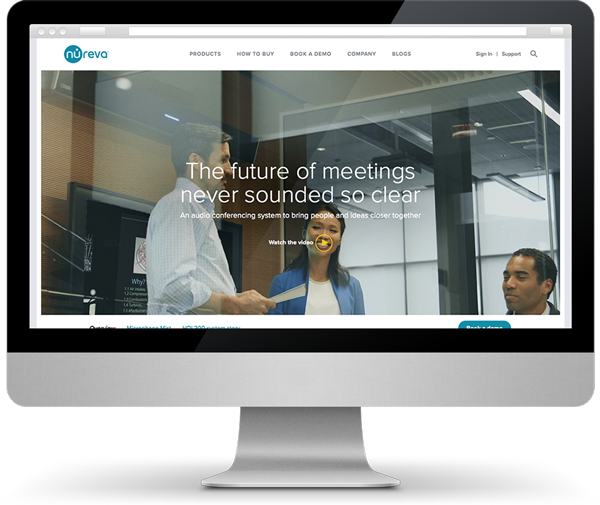 Don’t settle for an out of date website any more. 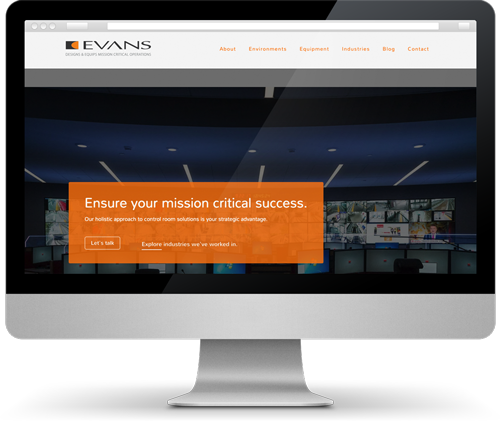 Let us put your website to work, make it look amazing, and reduce the need for future redesigns. We’ll improve your website’s search ranking using ethical and proven, modern SEO strategies. And show you how to keep the momentum going. A collaborative, educational approach to digital marketing. We meet with you to understand your business, your budget and your marketing goals. And then put together a plan to help you strengthen your website and your business. Leveraging the web with a focus on understanding your business goals in order to grow your brand and realize better ROI from your digital marketing investment with our online marketing company. We will show you how to create a more powerful website by using ethical search engine optimization and proven lead generation strategies. But we don’t stop there. Successful websites require so much more. And that’s why we continue to work with you and train your team so that they know how to follow through, in the months and years ahead. Ultimately, we don't just do more for you… we put you in a position to do more for yourself. Calgary's leading digital marketing, web and search optimization firm. Helping clients generate highly-qualified leads with our unique optimized website design approach. Randy changed my entire perspective on trying to connect with people and how to market my business. I haven't completely abandoned the "prospecting/interuptive" marketing. However, I have become more sensitive about the perception of my message and pieces. No longer delivering value based on trying to generate business, but deliver value based on a need for information without obligation. Our innovative approach, both as a local inbound marketing agency, and as a premium marketing website developer, has seen us featured in CTV News, The Financial Post, Forbes, and Inc. 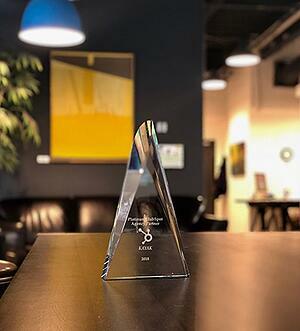 In addition, KAYAK was a double-finalist in the 2013 Small Business Awards (Breakout Business and Small Business of the Year) with the Calgary Chamber of Commerce. We believe that the best way to build a better business website that works for you is by working with you. So when you work with us, you actually work with us – through every step of the process. You’ll never be presented with a proposal and menu of options to choose from because you’ll be working right alongside us to determine the right solutions for your business. Depending on your timeline, your budget and your business goals, we can approach your project so many different ways. This graph illustrates how 3 different approaches work to build your presence online. 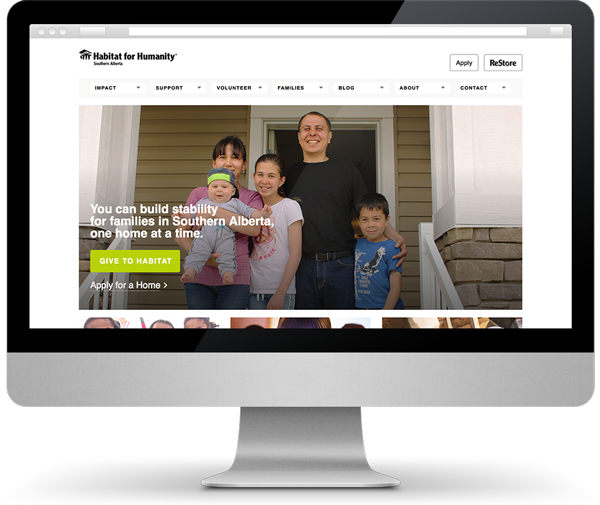 Feel free to wander around our site. Check out our work and unique inbound process, review our case studies, and see what our clients and partners have to say. We’ll be here when you’re ready to talk.